Long before we reach adulthood, the gospel ought to be shaping our lives. 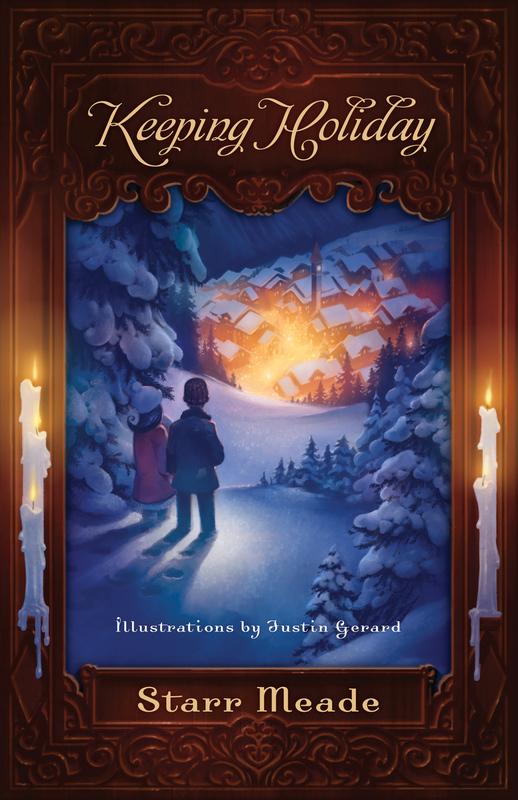 Paul taught the core truths of the gospel in his letter to the Galatians, and this collection of interactive readings for preteens applies those truths in understandable ways. Each reading begins with a key verse and then highlights one element of the gospel in everyday terms, followed by questions and activities that reinforce Paul’s teaching. 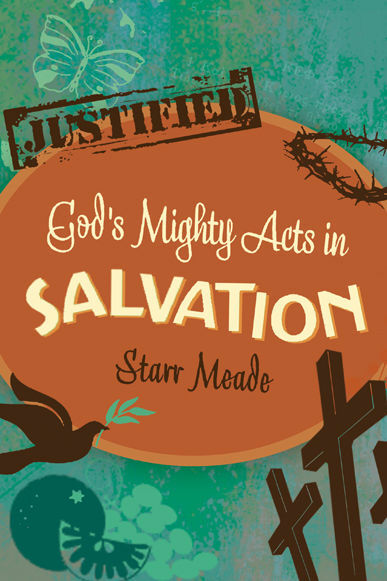 Meade guides young readers to a full picture of God’s saving work, as well as a real understanding of other doctrinal concepts such as justification by faith alone, the priority of Scripture, the requirements for apostleship, and the relationship between the old and new covenants. 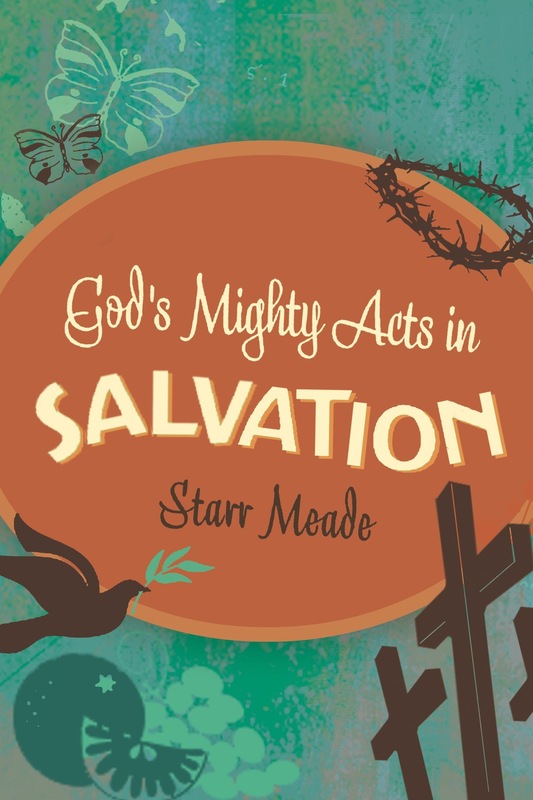 For parents and teachers who want to awaken young hearts to a lifelong commitment to the gospel, God’s Mighty Acts in Salvation is a great resource. 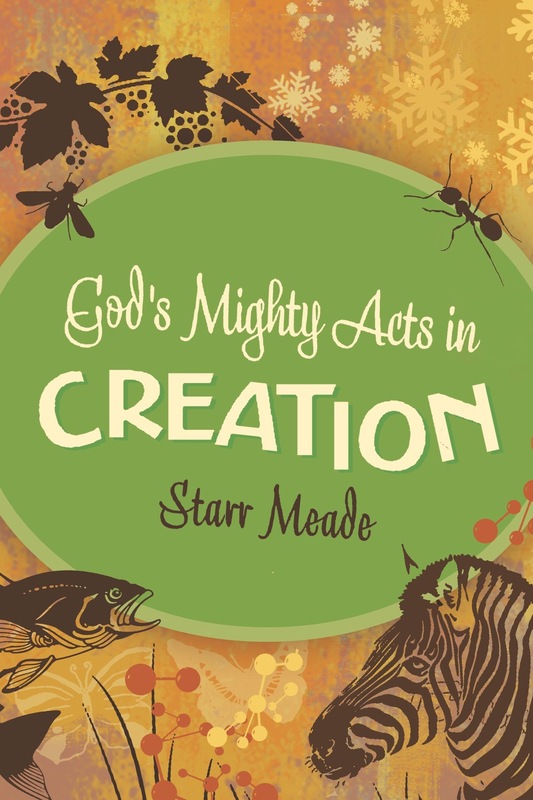 This is a companion volume to God’s Mighty Acts in Creation.